The RingStor Licenses software product can be deployed by any organization – from the small office environment to the largest enterprise. Its USA patented private cloud backup technology brings superior data backup and synchronization software solution to safeguard your data. It's easy for IT Professionals to install or you can utilize our technical staff. Installation can be a one-time purchase with yearly maintenance or subscription based model. We offer ongoing prompt support 9 to 5 Monday to Friday Eastern Time at no additional charge. 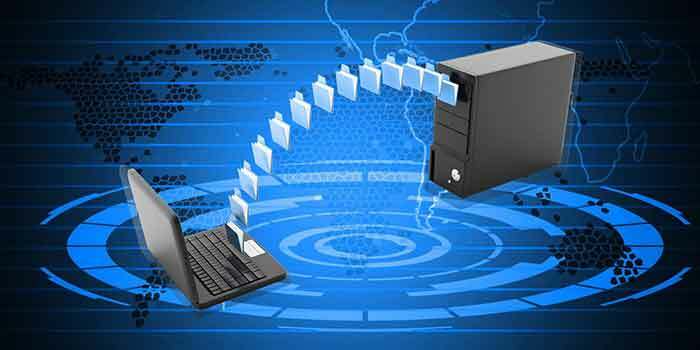 The RingStor Licenses is cross-platform and multi-tenant backup solution. It supports all Windows PC/servers, virtual machines, Chromebooks, MacOS and most Linux machines. It protects wide range of devices and applications, including all NAS devices; Microsoft Windows Server 2008, 2012 and 2016; Microsoft Exchange; Microsoft Office 365 mailboxes; SQL Server or MySQL Server, File Server; Red Hat, SUSE and all major Linux; Hyper-V and VMware. Click here to download RingStor Licenses software, try it free for 30 days. Click here to request a 30-minute demo to see how RingStor Licenses can protect your data today!